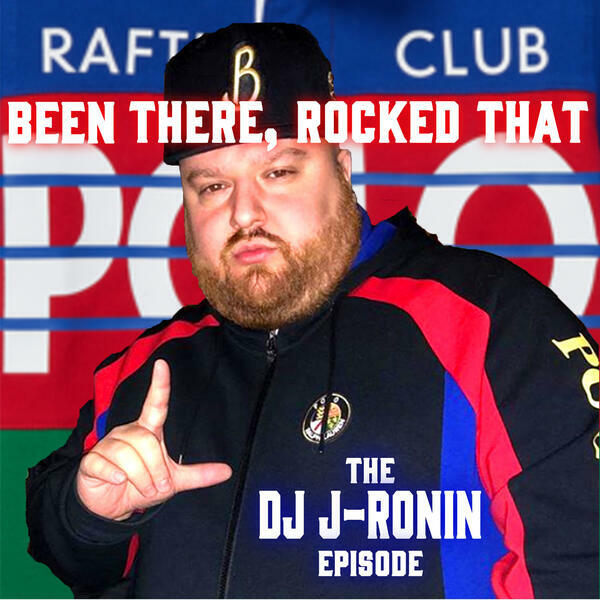 "Been There, Rocked That" returns as Prance Lo, Polo Pirata, Robbie Fingers and new host Blake Loington are joined by DJ J-Ronin. J details growing up in Flatbush, the divide of underground NYC hip hop and the mainstream, as well as how he's able to balance the time between his many different jobs and hustles. The hosts go at it over the winter retro Polo lines, and Blake details his need for the "Ferrari Bear" to be better utilized.